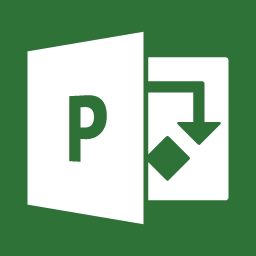 Microsoft Project (MSP) is one of the most used Project Management tools across Enterprises and is a part of the Microsoft Office offerings. There are multiple MSP offerings, both on the client side as well as on the Server side. On the client side, we have Project Professional and Project Standard. 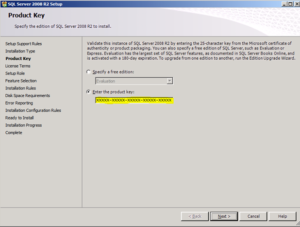 On the Server side, we have Project Server 2013/2016 (On Premises) and Project Online (Cloud Offering). While you have complete access to Project Server Databases in the on-premises version, you only have limited OData feed access in Project Online which limits your options for custom reporting. 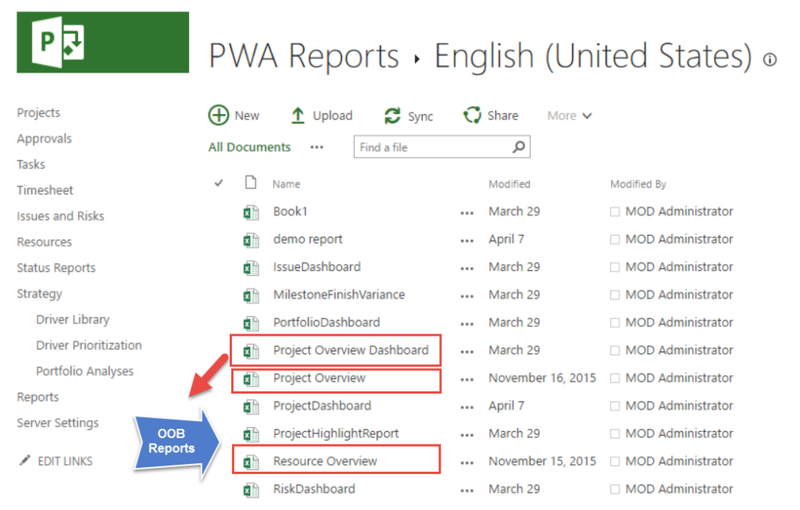 In this post, I am going to focus on what options you have for Business Intelligence Reporting in Project Online with Power BI and Excel. Click Settings > Site Contents > Reports > Choose Language > Open the language folder, and there you’ll see the sample reports. 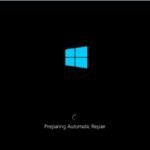 PowerBi for Office 365 is discontinued and you will not be able to access it. This is more Resource focused and shows data like Assignment Work and Actual Work and Count of Tasks by Resource. 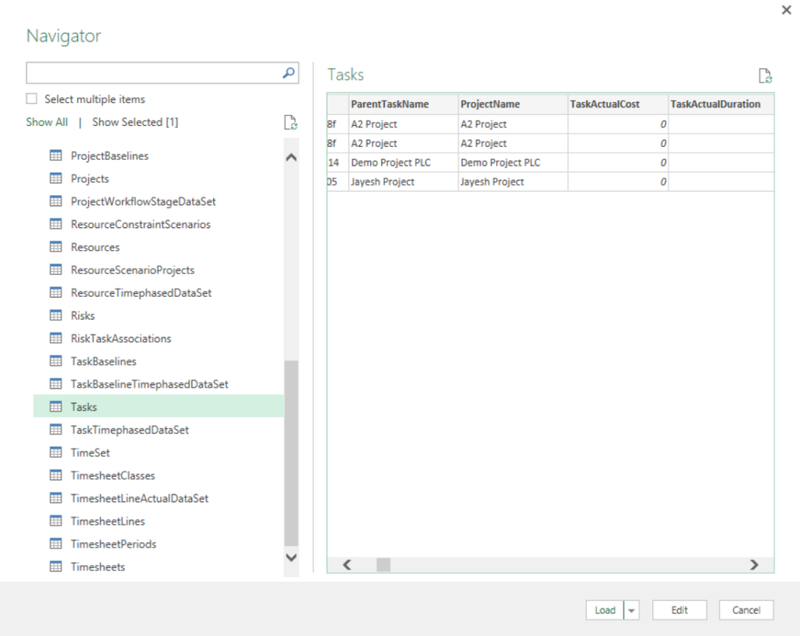 These reports provide high-level details about all your projects using a combination of the six pre-built OData connections that comes with Project Online. The data can be refreshed, and the latest data is always available. As you can see from the image above, you can go ahead and create additional reports from the OData connections available like I have in my MSP Online tenant. 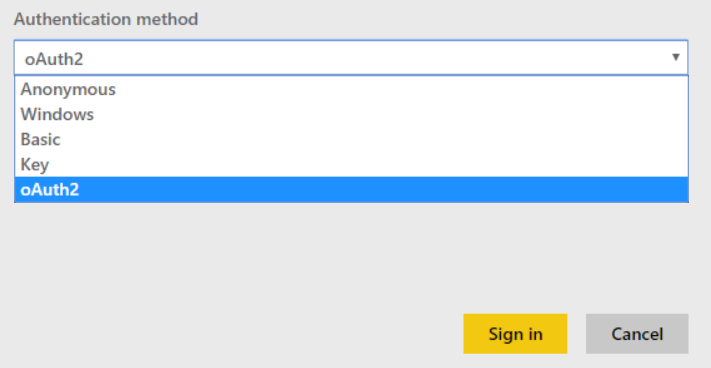 Clicking on this option takes you to the PowerBI online portal where you can connect to Project Online using a Microsoft Project Online Content Pack. The content pack is a set of Pre-Built Reports and Dashboards which gives your a complete end to end view of your current projects. 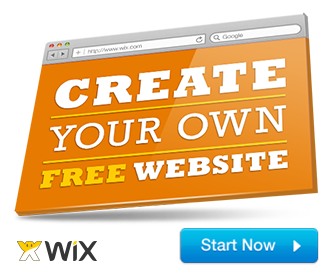 Once you click on “Connect” you would need to enter your Project Online URL information. Click on Sign-In and then Provide your O365 credentials to access your Project Online Data. Once you have provided your O365 credentials, PowerBI takes some time to import the data into PowerBI. You can also use the Quick Insights Option to see more Reports without writing any custom code. Once the reports are ready, you can view them from the same location. On the Data tab, in the New Query group, choose From Other Sources > From OData Data Feed. 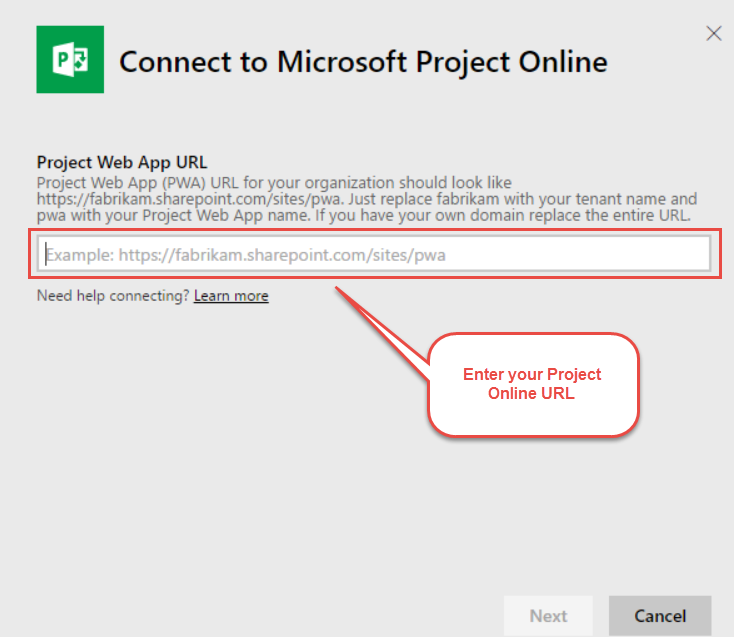 Type the Project Online website address (URL) for your Project Web App instance, followed by: /_api/ProjectData/.For example:https://projectonline.sharepoint.com/sites/pwa, then you would enter https://projectonline.sharepoint.com/sites/pwa/_api/ProjectData/ in the Link or File box. 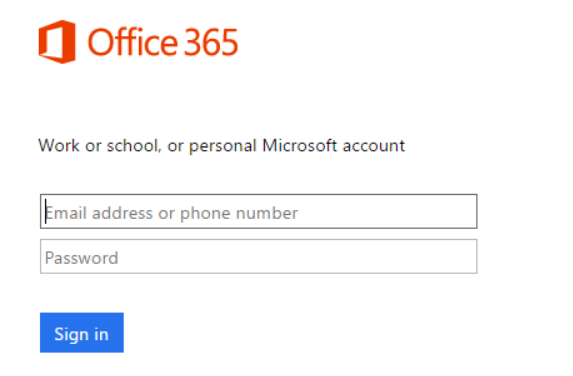 Select Organization Account and Log in using your Microsoft Office 365 credentials. On the Data Connection Wizard dialog box, select the checkbox next to Projects, and then click Next. On the Import Data dialog box, select PivotTable Report and then click OK. This method is typically suited for Advanced users who are comfortable with combining data and creating custom reports.